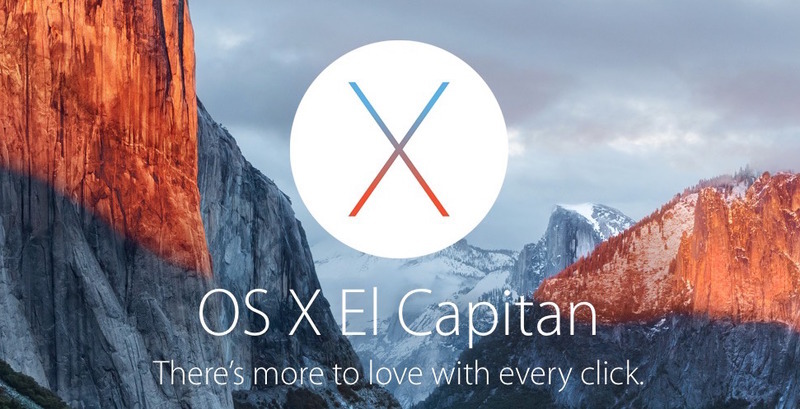 Wondering whether to upgrade to El Capitan? If After Effects is something you use, you can safely upgrade as Adobe have come out and said that After Effects is compatible. However for other programs and plugins, we will have to wait a bit longer to find out if there's anything that doesn't currently work with the new OSX, so we advise caution, especially for those that rely on their Mac for work. All versions of After Effects that use Mercury Transmit for video previews encounter an issue with this version of Mac OS X that prevents video previews from being re-enabled when switching back to After Effects if the Disable Video Output When In The Background preference (in the Video Preview preferences) is enabled. Note that After Effects CS6 requires the 11.0.4 update to work on any version of Mac OS X from 10.9 forward because of an incompatibility between newer versions of Mac OS X and a GPU library used by After Effects. Also, After Effects CS6 has a known issue regarding Motion Sketch on versions of Mac OS X v10.9 and later. To use Motion Sketch with After Effects CS6, you must use Mac OS X v10.8 or earlier. After Effects CC versions do not have this issue.